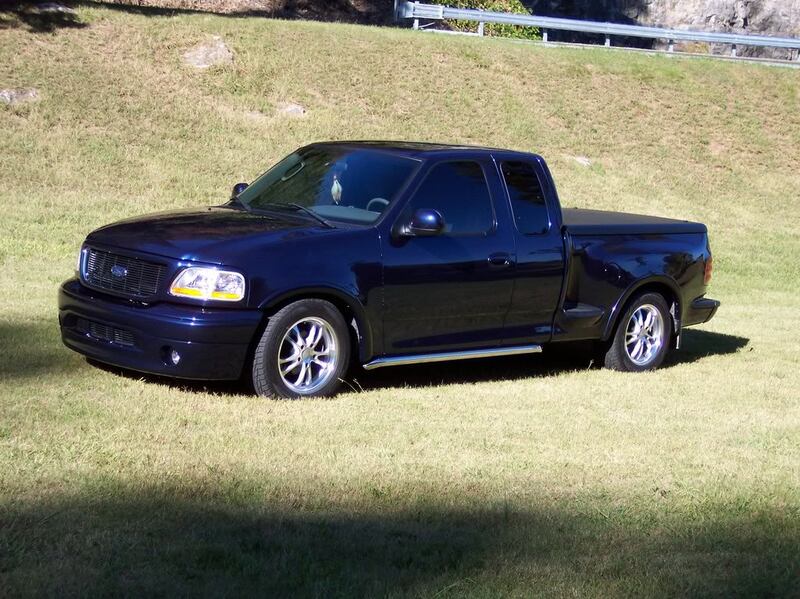 20 years on F150 Online! This morning I received my annual "Happy Birthday" email from this and several other forums. I usually just delete them, as several (including here) I haven't participated on for some time. But then I got to thinking about my F150 when I started here, witch was a 1997 SuperCab longbed. That's been 20 years ago!! So, not really relevant to anything. I just thought I'd drop in and say "Hi!" I know that there's no one around who was active during my time here, and it's been interesting to see the forum's growth since the days when there were only a handful of us here. 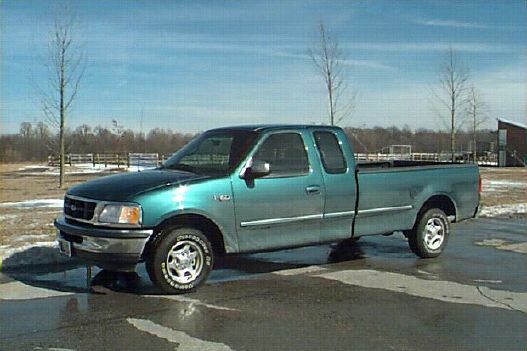 Hard to believe the "bar of soap" trucks are already 20 years old! I miss the old days (early-to-mid 2000's) when online forums were really hopping! Join date 1969...computers were the size of a trailer back then! I even had a '97 Lariat...hated the new design at first but ended up with one. Actually, I joined in 1996 back when F150Online was just an email list. When that stopped, I was going to host the list, but eventually Steve went with a new forum. Who knew it would grow like this. I was originally one of the single digit member numbers. crazed, last, raptor, shifty, dzervit made this place good. Most memerable was the refrigerator falling out of the back of someones truck. I've been on here 10 yrs and it's changed quite a bit since then. Was a member of Ford Truck World until they went really down. They still have a site but its pretty much dead. jamzwayne provided that bit of humor for us. I was actually a Moderator over there, I started right about the time Chris sold it, still have a few close friends I met over there. FTW had their own magazine as you must know. 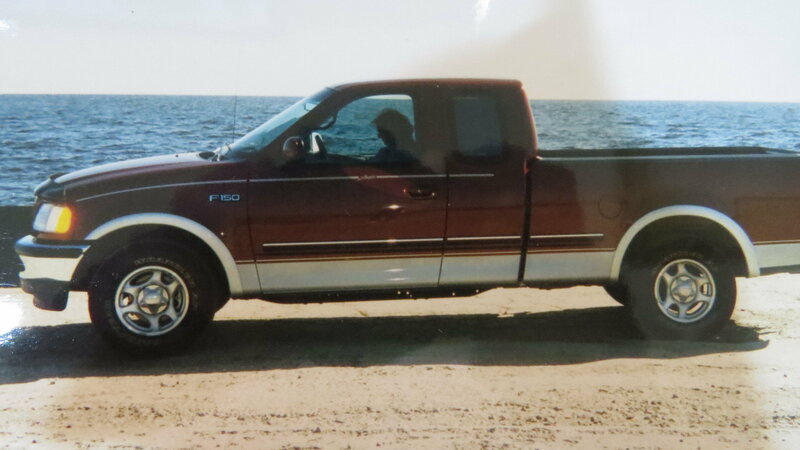 I had my '04 Lariat back then and never really got on the computer much until then. Grease Lightning came out to the F100 Super-nationals and took a lot of pics and we actually ended up in the Magazine in 2004 or 2005. Quick Reply: 20 years on F150 Online!